Botox Cosmetic (onobotulinum toxin A) and Dysport (abotulinum toxin A) are similar pharmaceutical injectable drugs offered by two leading pharmaceutical companies, Allergan and Medicis. Both products are used for the temporary reduction of wrinkles and work by blocking the action of Acetylcholine (a neurotransmitter), which reduces the activity of the facial muscles, allowing a more relaxed and refreshed appearance. No matter which injectable product you use, it is important these procedures be performed by a trained professional to achieve the best possible result. 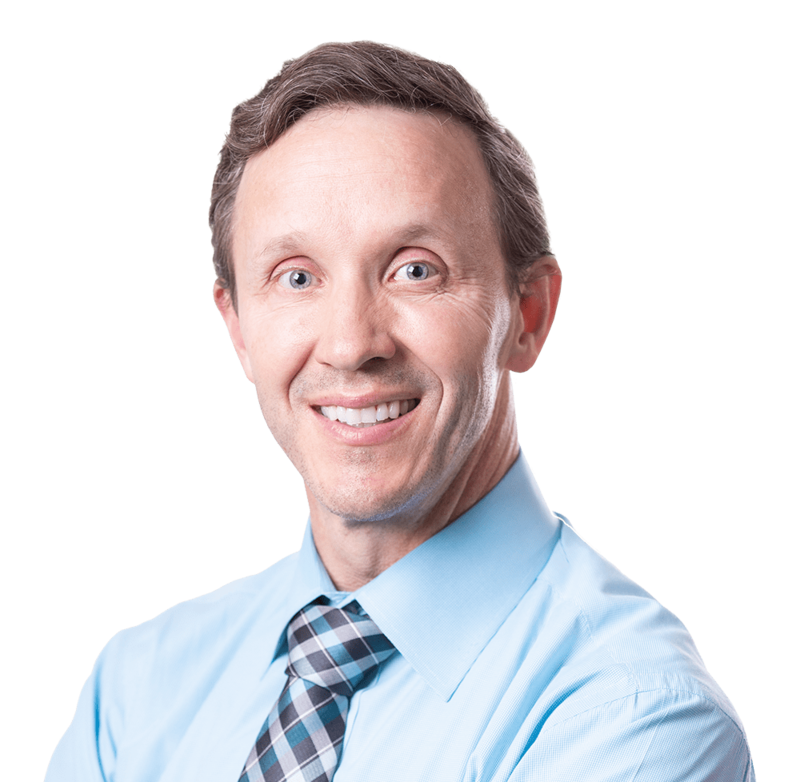 All injectable procedures are performed by Dr. Waldrop in the safety of a medical environment. 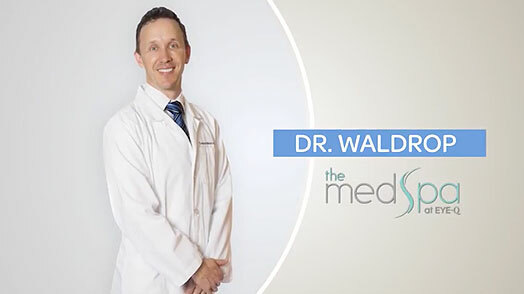 Dr. Waldrop uses only the safest, FDA-approved products. Reduces wrinkles by temporarily weakening facial muscles. Topical numbing cream is applied to the skin for 5-10 minutes, Dr. Waldrop injects the muscles of the face using a microfine needle. Patients may return to all normal activity immediately after their treatment. Results begin to show at 5-7 days, and last 3-4 months. 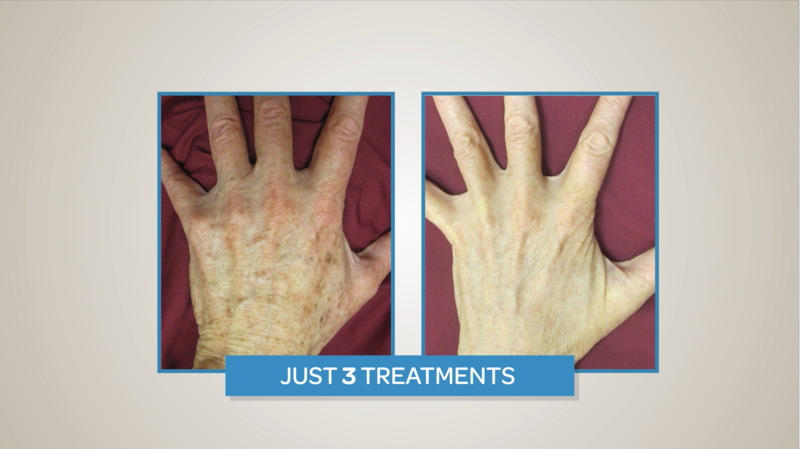 $12 per unit, an average treatment is 25-50 units.